What should I do if the toilet is blocked? Blocking the toilet is the most common problem in home life. Not only directly affects normal life, but also makes the home become stinking, how to do when the toilet is blocked, how to do when the toilet in the house is blocked, how to do if the toilet is blocked, what to do if the toilet is blocked, etc. It is ranked in the forefront of home problem consultation, then what should the toilet block? In the following, the toilet block is divided into 5 types, and now I will answer you one by one. It is usually a toilet blockage caused by toilet paper or sanitary napkins, towel rags, etc. This can be dredged directly by using a pipe dredging machine or a simple dredging tool. Carelessly fall into plastic brushes, caps, soaps, combs and other hard objects when using. This kind of clogging can be directly used to directly clear the pipe dredging machine or simple dredger. 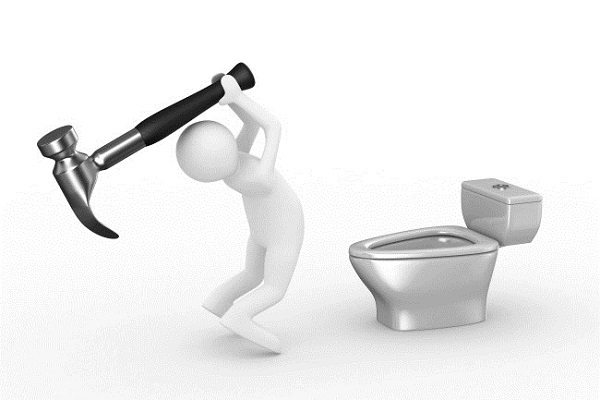 In severe cases, the toilet must be dismantled. This situation can only be solved by simply getting things out. When the toilet is used for a long time, it will inevitably scale on the inner wall. In severe cases, it will block the air outlet of the toilet and cause the toilet to be slow. The solution is to find the vent hole to scrape off the dirt and make the toilet water unblocked. 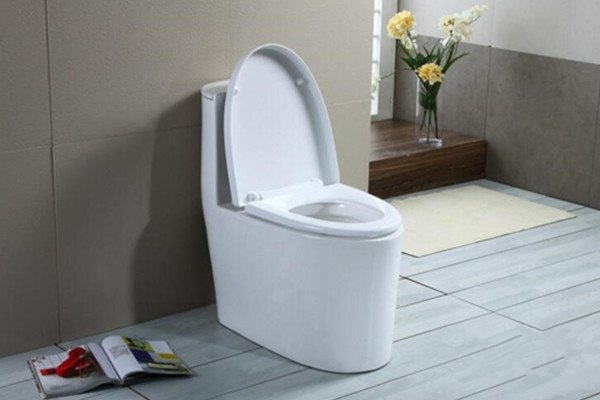 Generally, it is divided into: the bottom outlet is not aligned with the drain, and the screw hole at the bottom of the toilet is completely sealed, which may cause the toilet water to be unsmooth, and the toilet tank water level is not high enough to affect the flushing effect. Some old houses are installed with a crater when building a house. The bottom of the sewer pipe is a u-shaped waterproof elbow. When the toilet is made again, it is better to replace the bottom elbow with a direct bend. If it cannot be changed, it is installed. Be sure to do the bottom anti-bend cleaning work before the toilet. Do not let the cement or tile fragments fall into the installation.